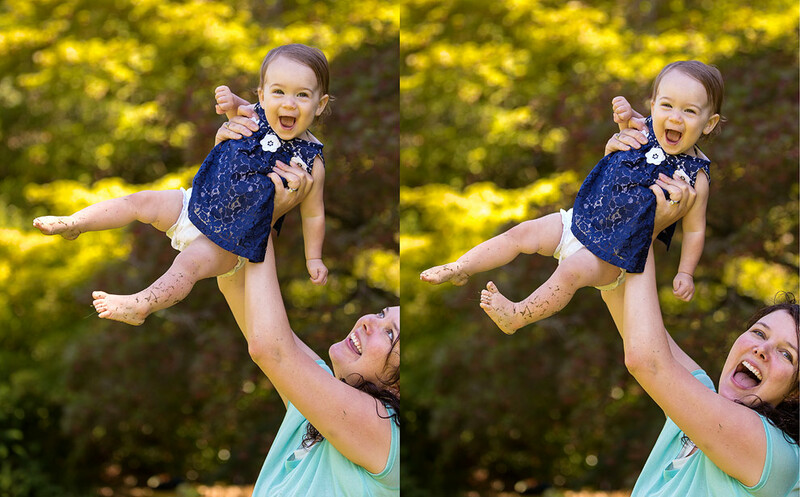 Recently I photographed baby Ariel at the Arboretum on a warm and sunny day. I loved the sequence of he mom Heidi holding her up and flying her through the air. Heidi was a client of mine when I photographed her wedding. 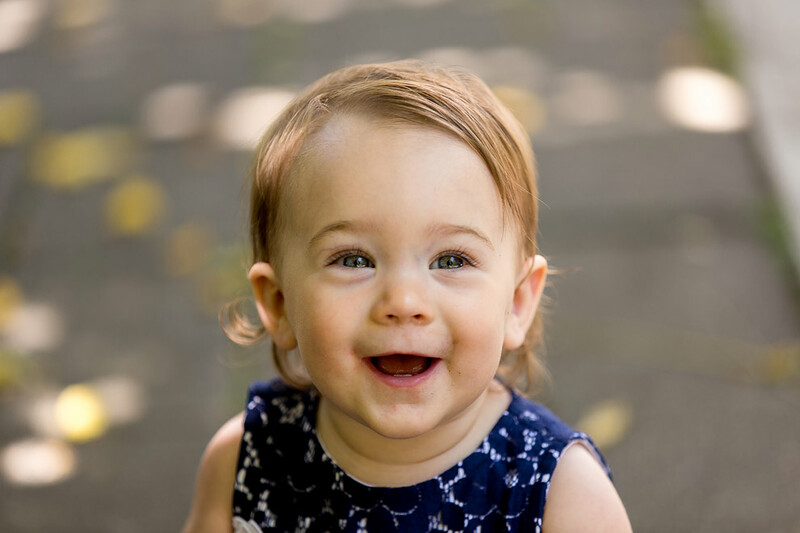 This entry was posted on Wednesday, October 8th, 2014 at 11:16 am	and is filed under LIFE and tagged with Baby Pictures, Family Pictures, family portraits, portraits. You can follow any responses to this entry through the RSS 2.0 feed.